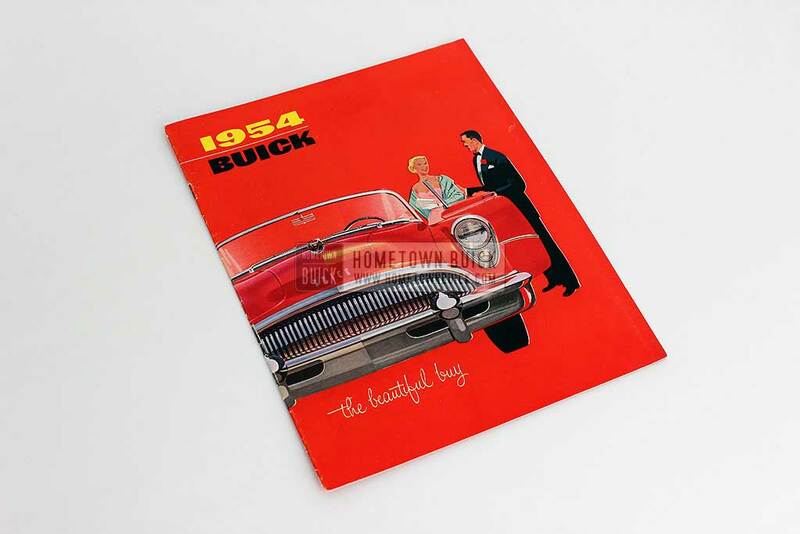 Every buyer of a new 59 Buick got an example of the 1959 Buick Owners Manual. It provides basic maintenance tips plus operating guidelines. Are you new to the 54 Buick? 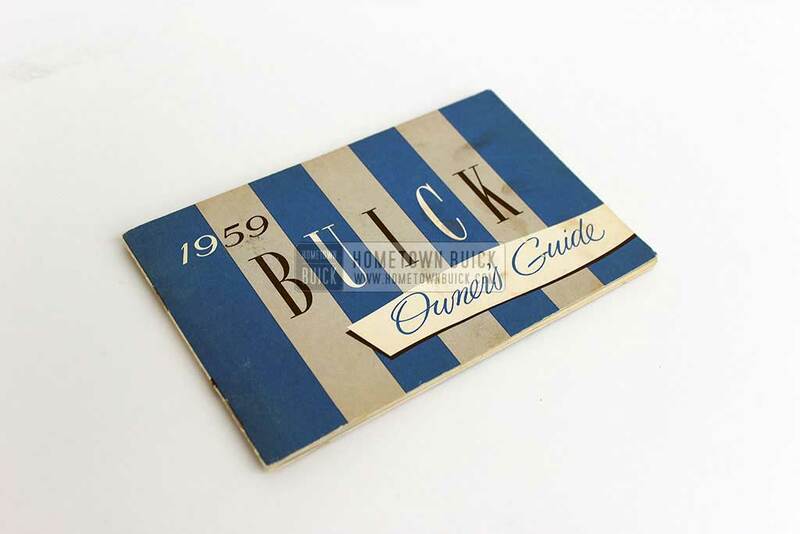 Get a 1954 Buick Sales Brochure! It gives you a basic overview about models, features and specifications. 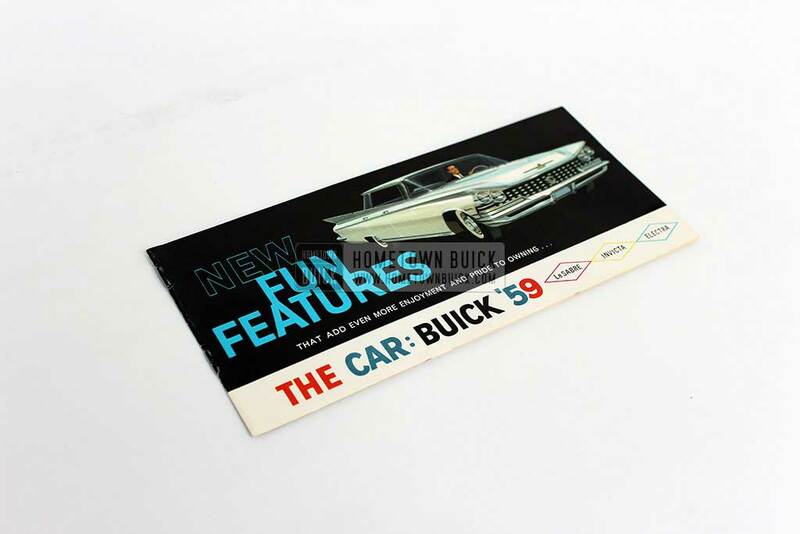 The 1959 Buick Fun Features Flyer was given to prospects to show them features like Power Steering, Power Brakes, the new Transistor Radio & more! 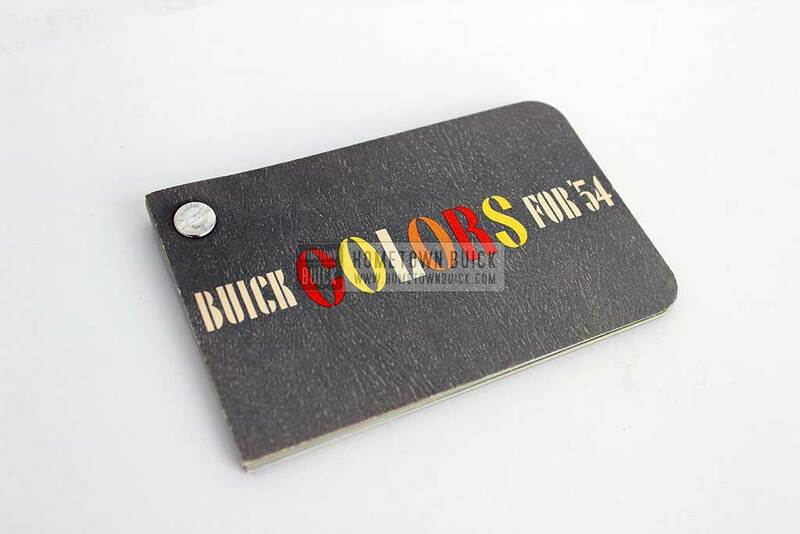 The 1954 Buick Color Selector were part of the 1954 Buick Dealer Facts Book, it came in the pocket on the last page. It shows all available paint colors. 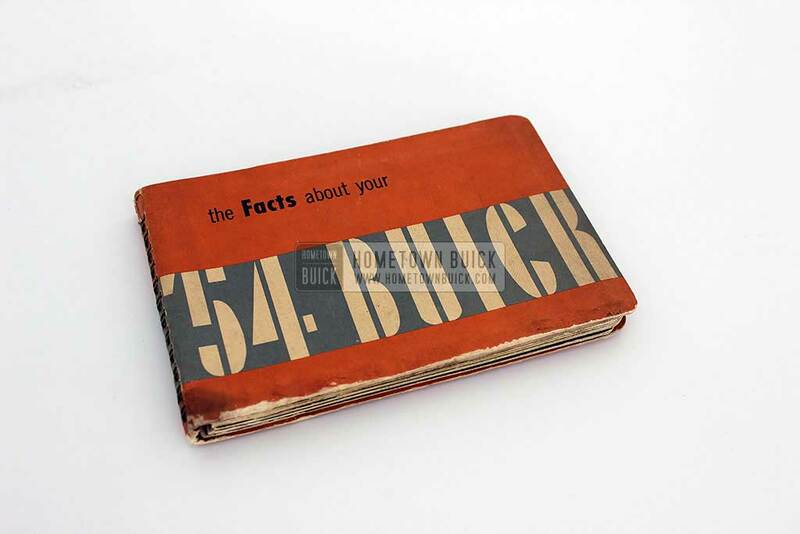 The 1952 Buick Dealer Facts Book is loaded with info for the new 52 Buick. Its intention was to give salesmen good arguments for prospects. It's THE source! 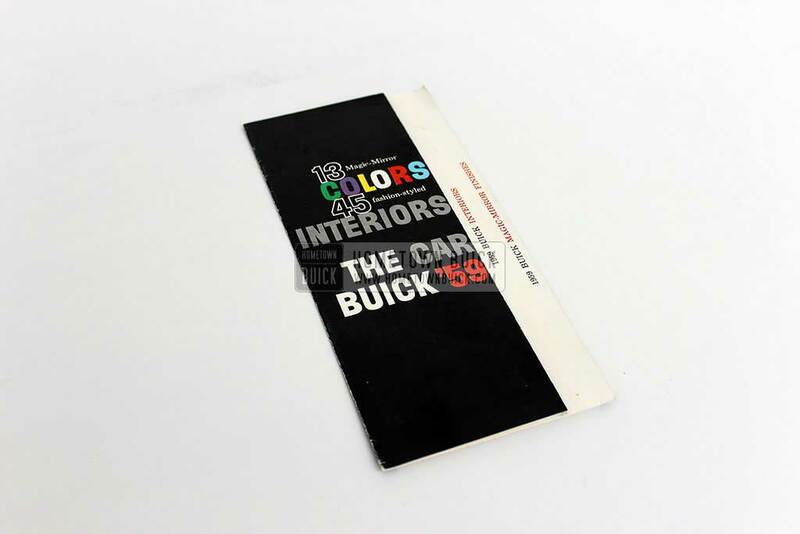 The 1959 Buick Colors Flyer gives prospects an overview about the available exterior paint colors. It also carries info about the 59 Buick interior. 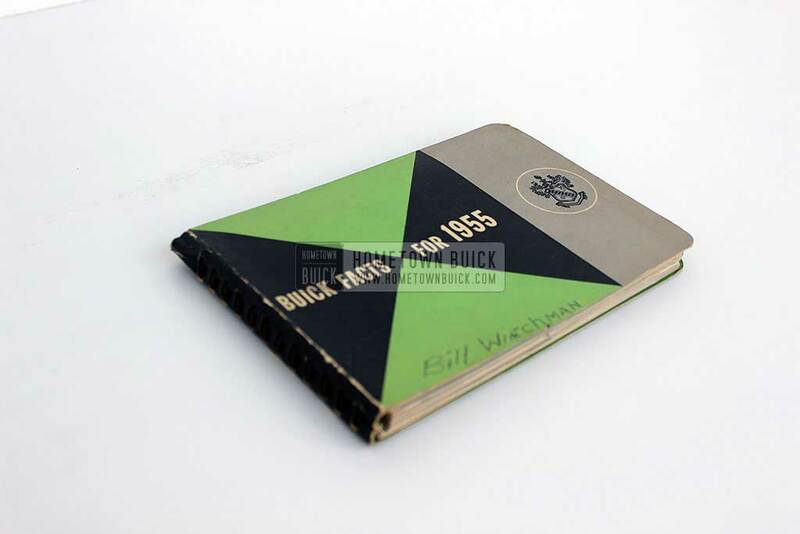 The 1955 Buick Dealer Facts Book is the best source for all owners and enthusiasts of the 55 Buick. It gives you a very detailed view on models & features! If you are an owner or fan of a 54 Buick and looking for factory or showroom correct information? 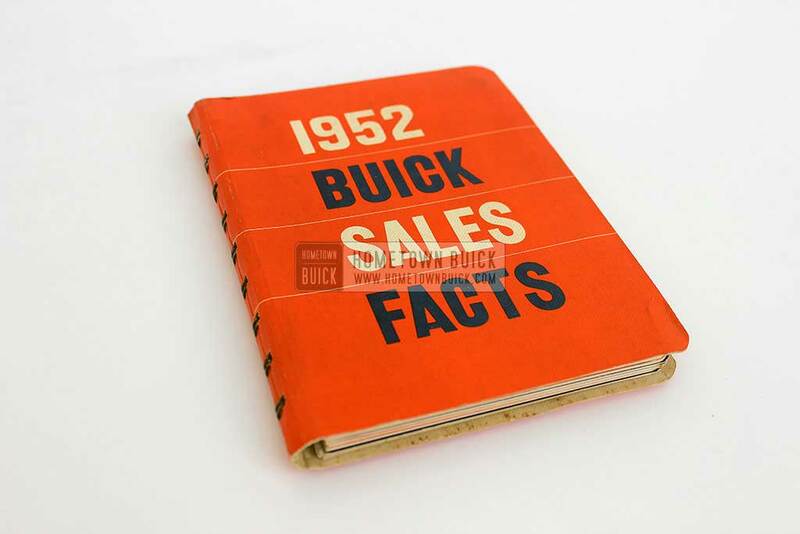 Get a 1954 Buick Dealer Facts Book! Its worth the money! 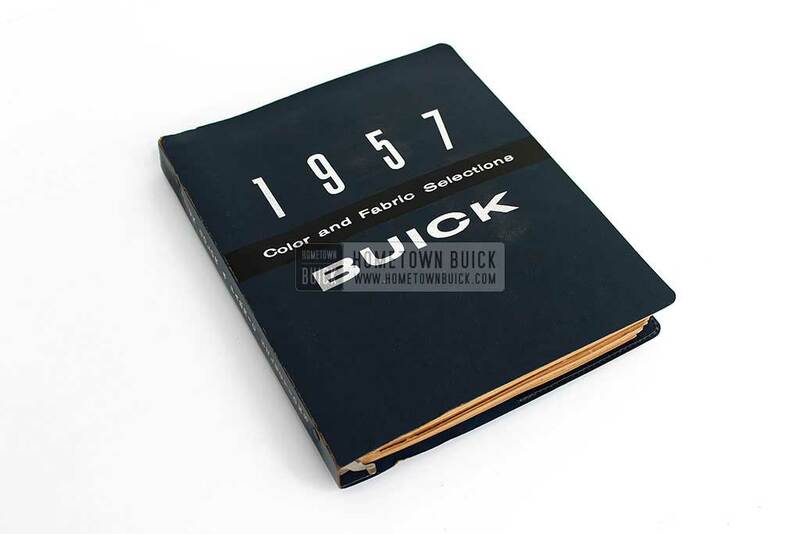 The 1957 Buick Colors & Fabrics Book is a must have for every serious 1957 Buick collector or restorer. It contains all paint colors and interior samples.